Have some aching questions for the near sighted one himself? Well now's your chance to ask! 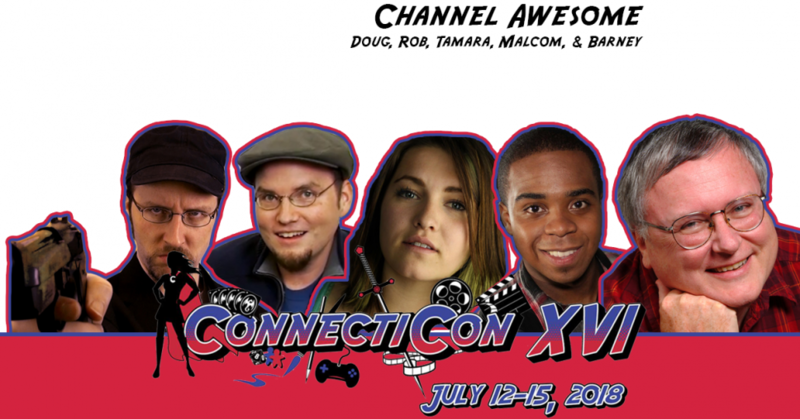 Join Doug Walker and the Nostalgia Critic gang as they answer all the questions you have about their characters and the production of the Nostalgia Critic videos.